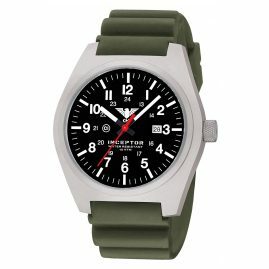 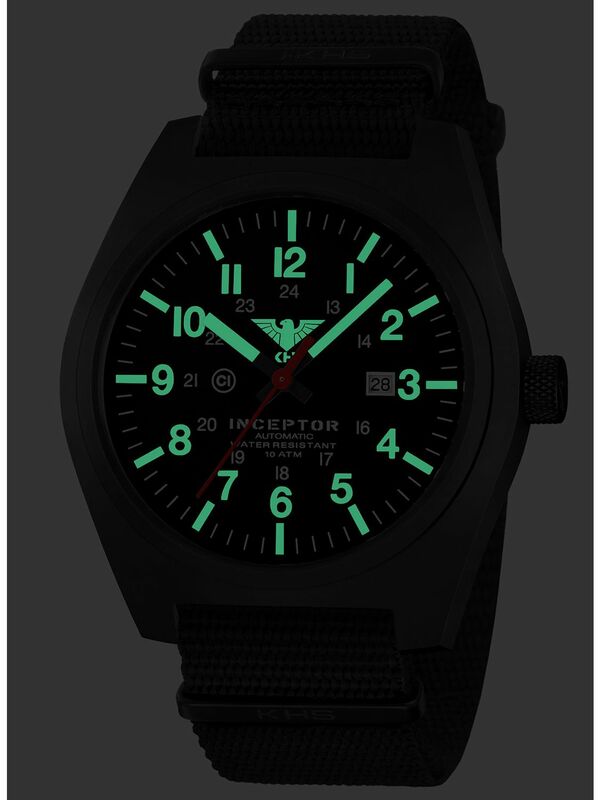 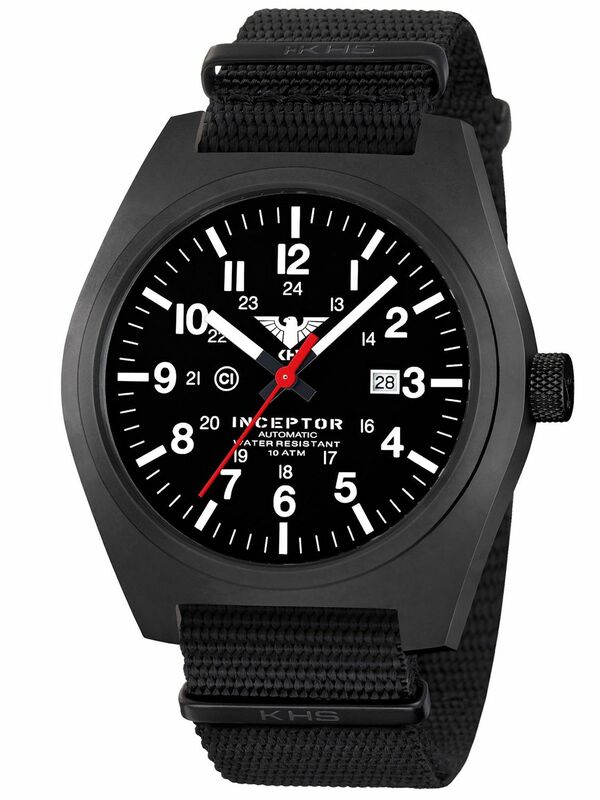 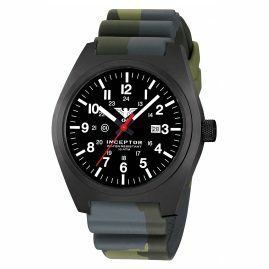 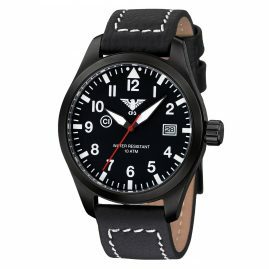 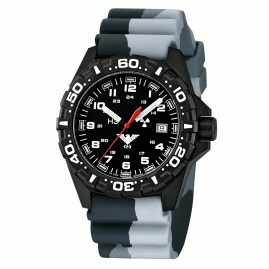 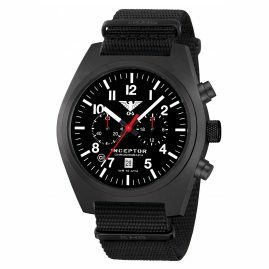 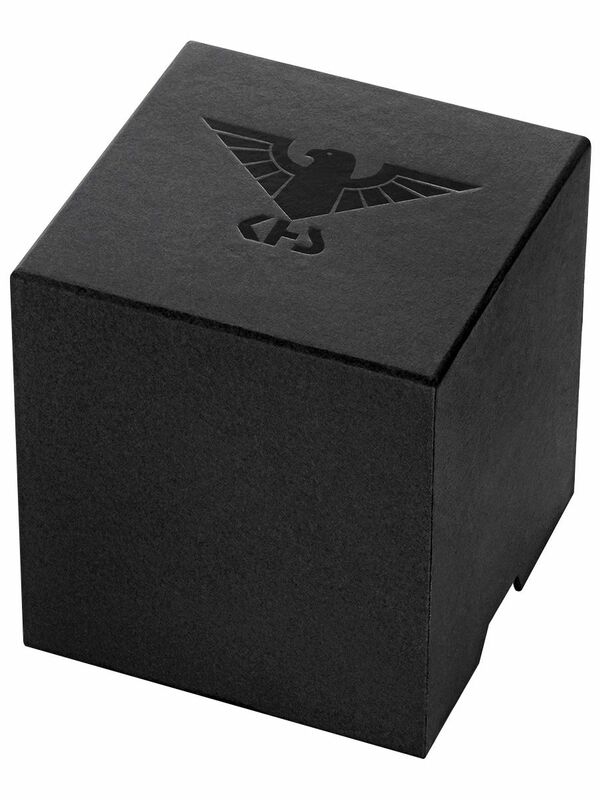 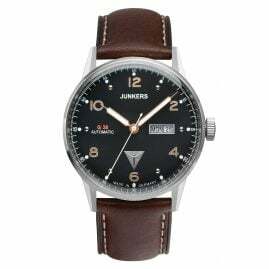 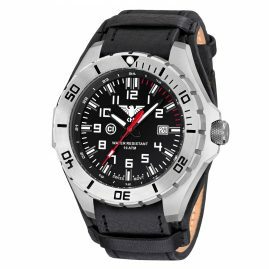 At the uhrcenter online shop you will find a wide selection of great watches from KHS Tactical Watches. 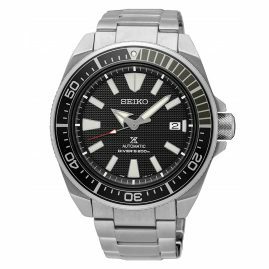 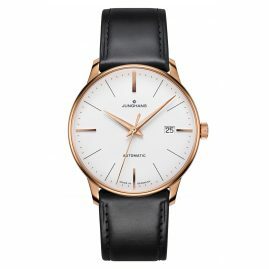 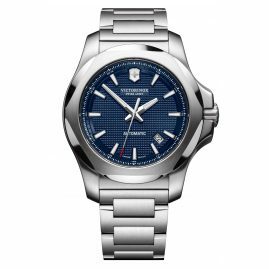 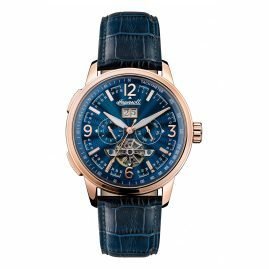 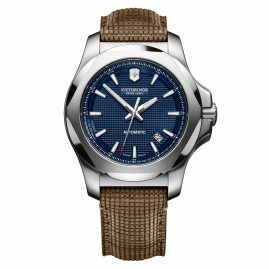 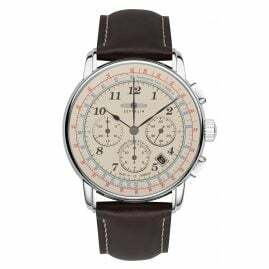 In addition to the robust processing, the high-quality materials and the sporty design, the watches impress with their high functionality. 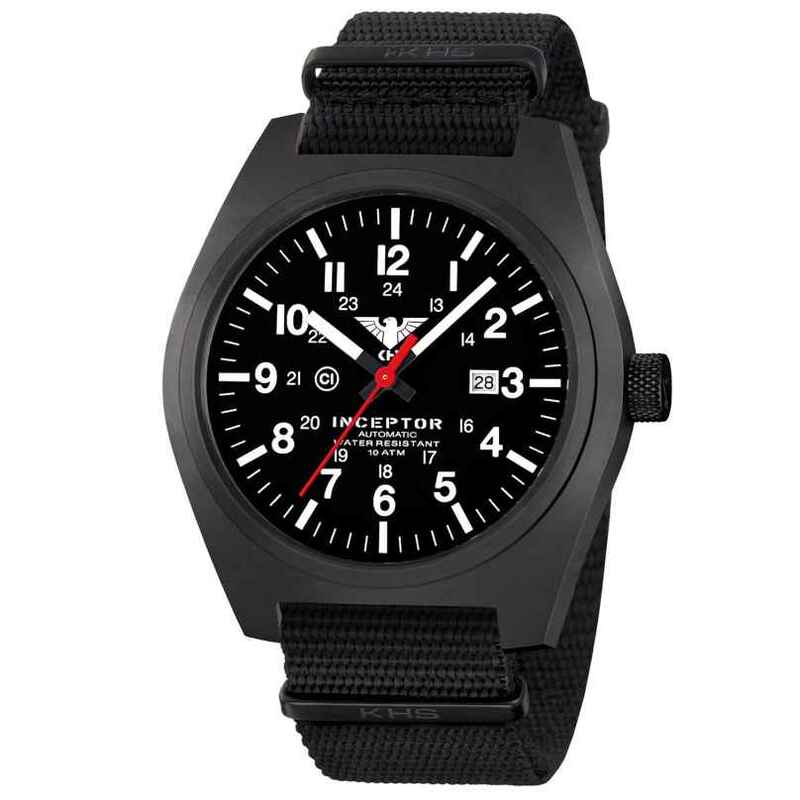 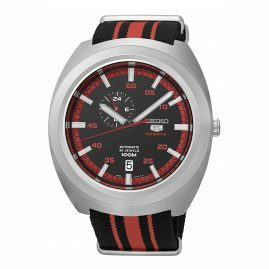 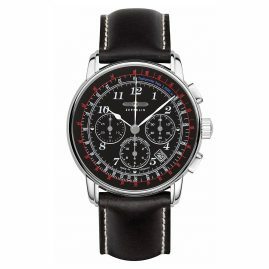 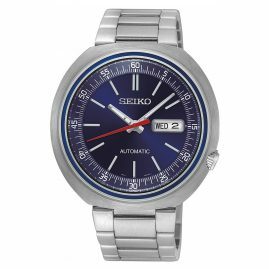 Each KHS watch is specifically designed for use by the police or the military. 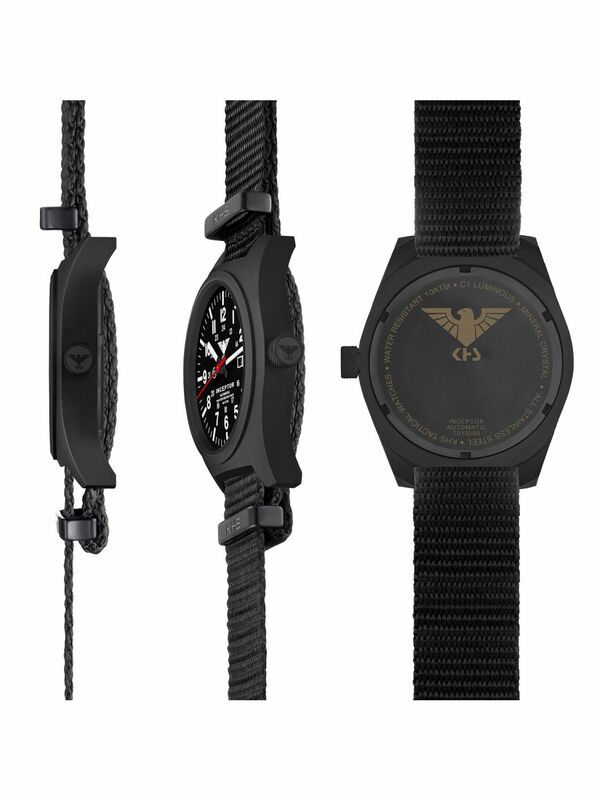 The KHS Tactical Watches are also suitable as an outdoor watch.